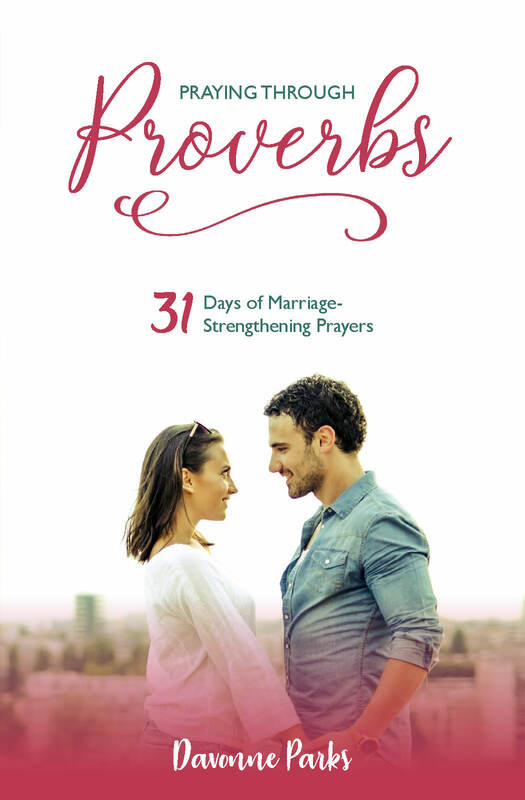 "Praying Through Proverbs: 31 Days of Marriage-Strengthening Prayers" by Davonne Parks is designed to give you a jump-start to a deeper prayer life and stronger marriage. Every day includes a different marriage prayer based on the 31 chapters of Proverbs. The book of Proverbs is a wealth of wisdom, helping us to distinguish between good and evil and stressing the importance of wisdom and obedience to God. It’s a daily reminder to guard our hearts. You are encouraged to pray with your spouse if possible, but if your spouse is unwilling or unable, you are still invited. These chapters were written in a way that you can pray together or alone as you allow God’s Word to penetrate your heart. Spread the word about it and earn 25.00% of the purchase price on sales you refer.